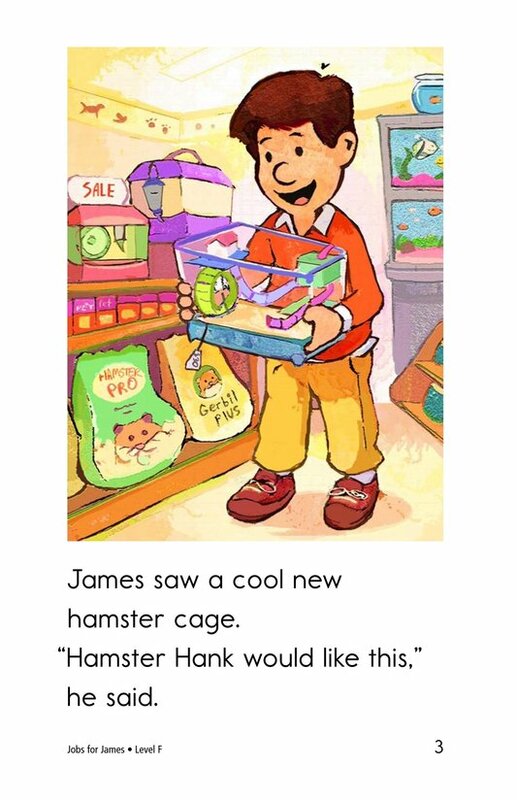 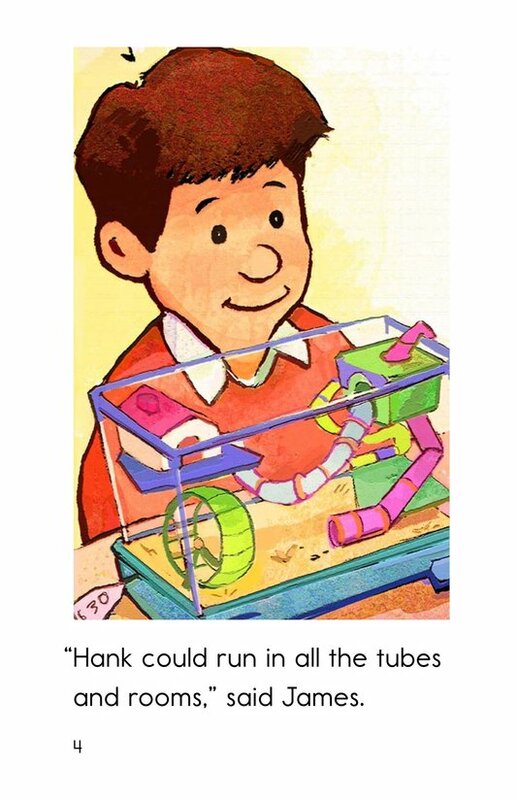 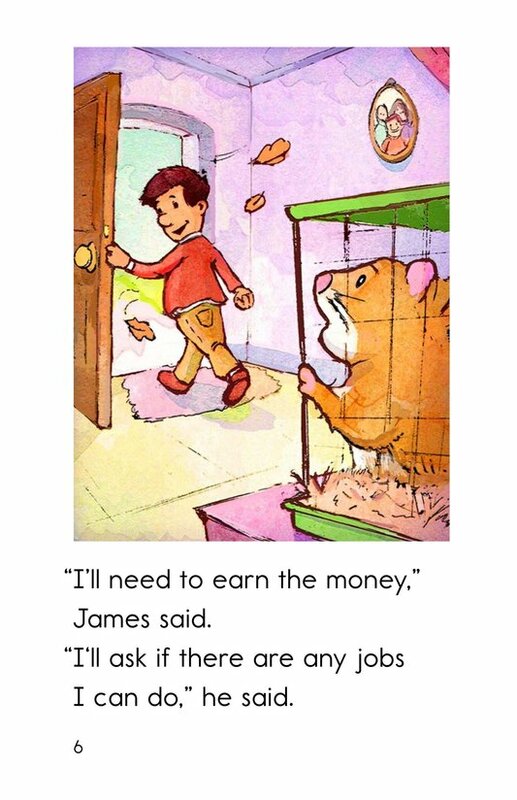 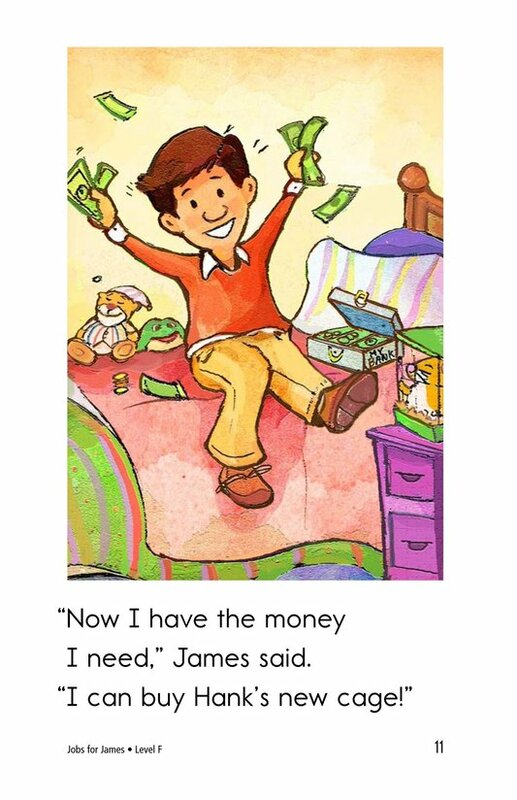 In this story, James wants to buy a new cage for his hamster, but he doesn't have enough money. 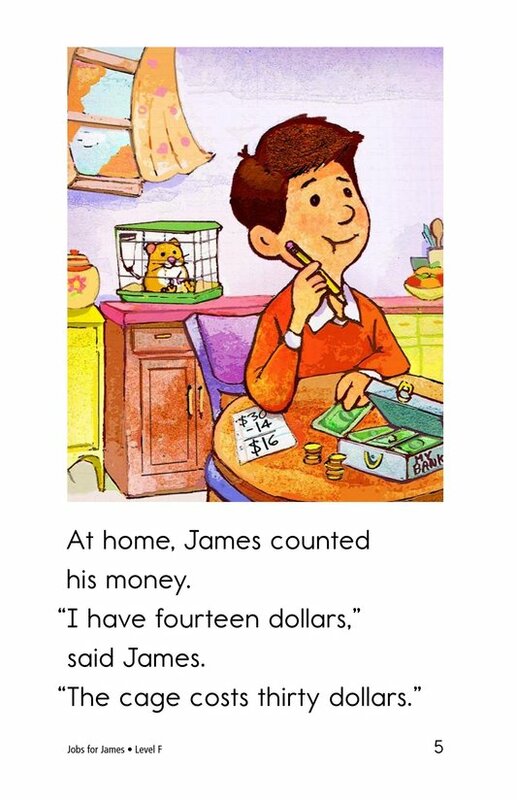 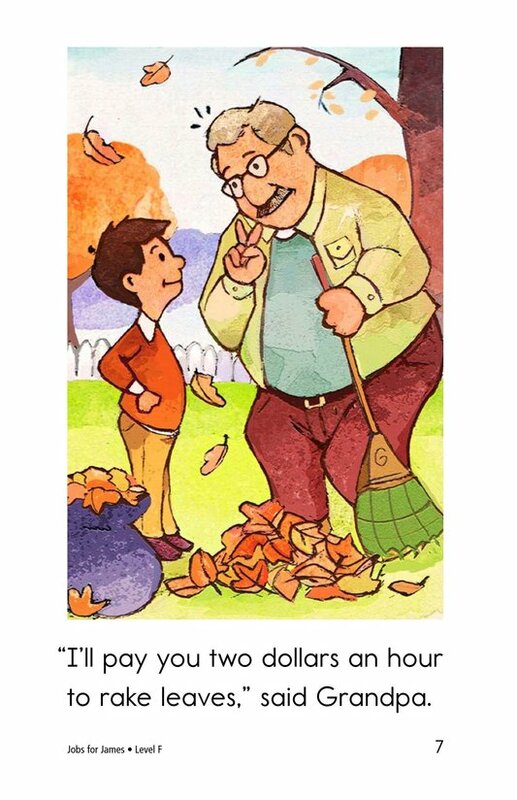 With a little math and a lot of hard work, he can earn the money he needs to buy a cage for his pet. 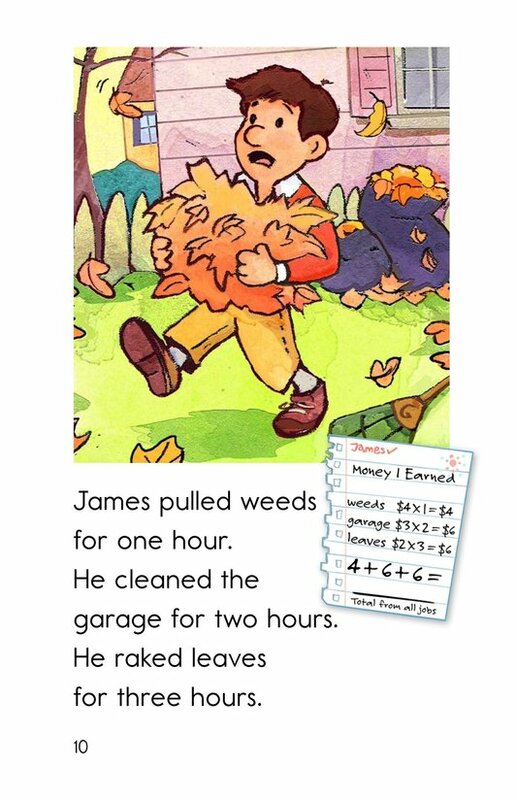 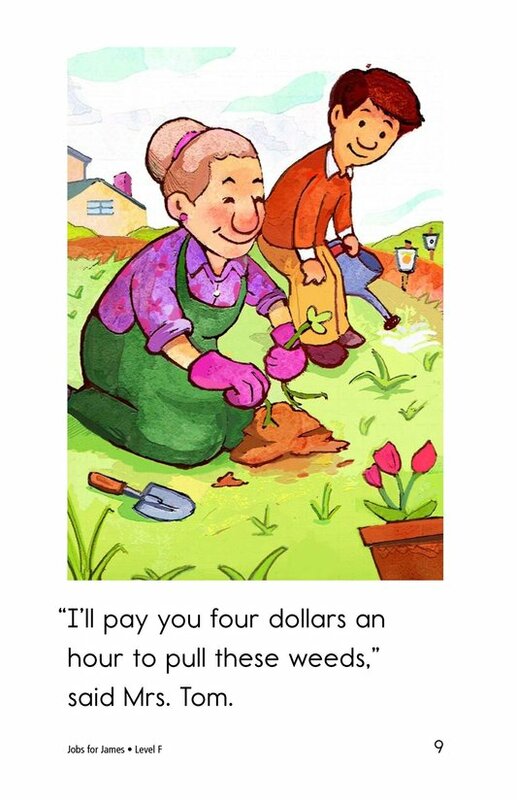 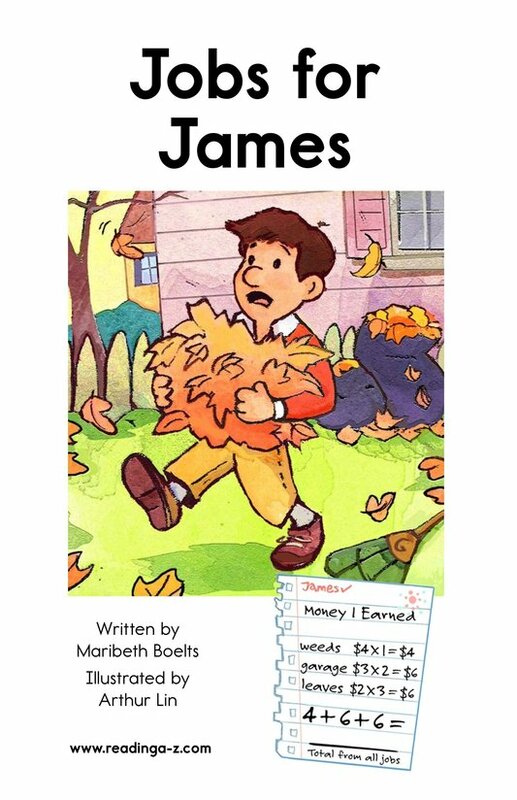 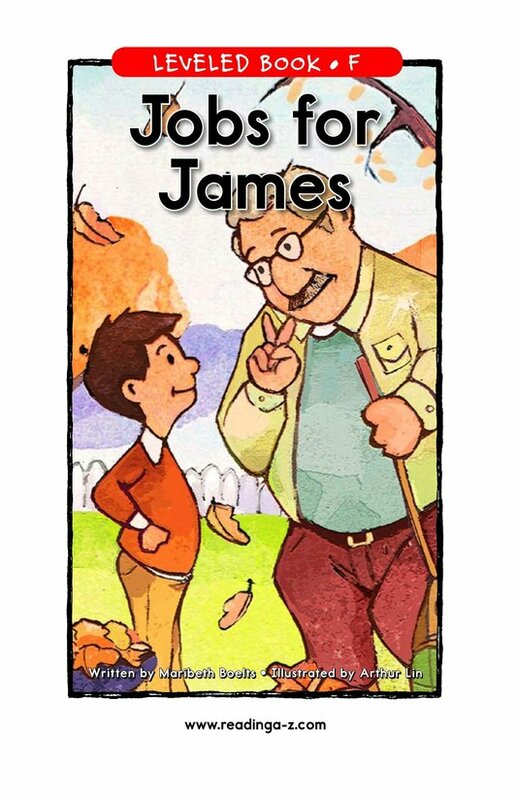 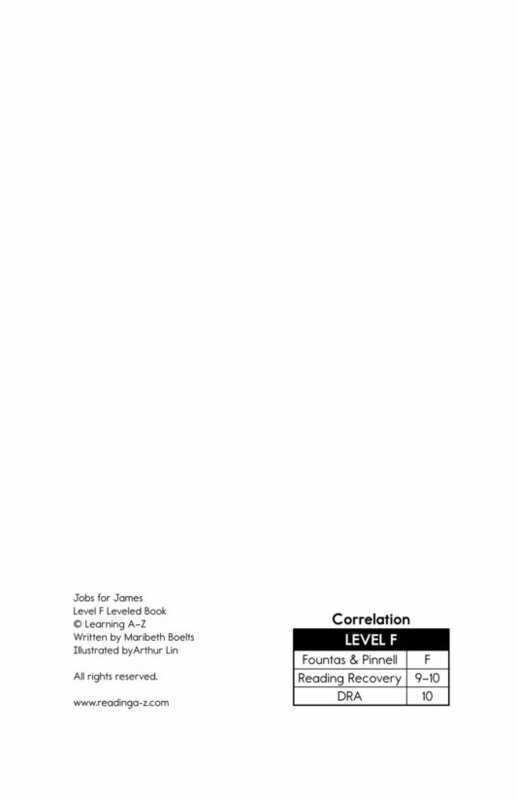 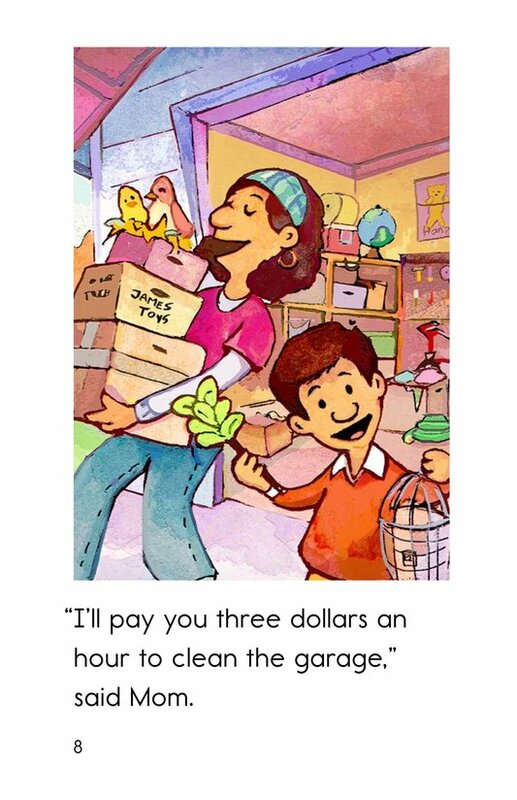 Jobs for James teaches students the value of work, the use of math in everyday life, and the accomplishment of earning what you buy. 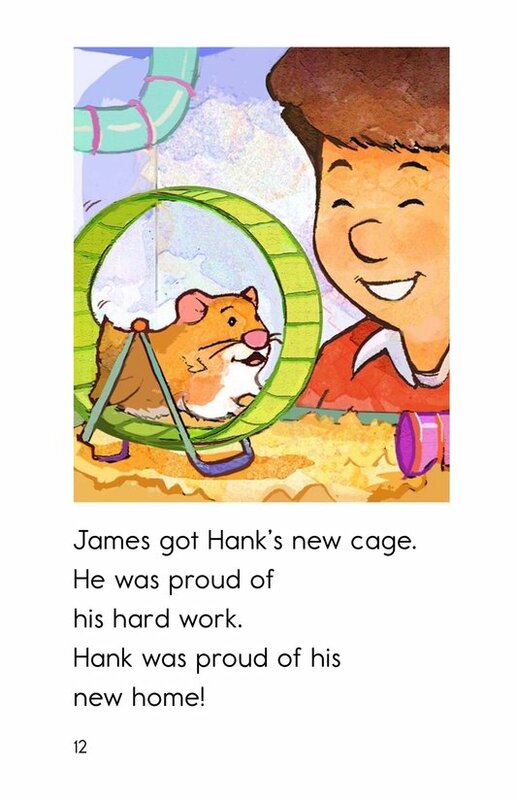 Colorful, happy pictures add a bright touch to this story about success.